1st Floor Condo 2 Bedroom/2 BathDecorative Fireplace, Master Bathroom, Washer/Dryer in Unit for Tenant use. Tenant Pays Electric & GasOwner Pays Water & Trash1 Car Garage Included, Plenty of Closets & Storage No Pets/No Section 8No Smoking Rent $1200Deposit $1200$35 Application Fee- NO PERSONAL CHECKS Documents: Proof of Income.Household income should 2.5 X the monthly rent (Net Income). If the income level is based on two or more people working in the household, we will need an application for each.We do not accept applications until you see the property. Directions:Zorn Ave. to Mellwood Ave to Mockingbird Valley Rd. SchoolsClick map icons below to view information for schools near 410 Mockingbird Valley Rd #22 Louisville, KY 40207. Home for sale at 410 Mockingbird Valley Rd #22 Louisville, KY 40207. 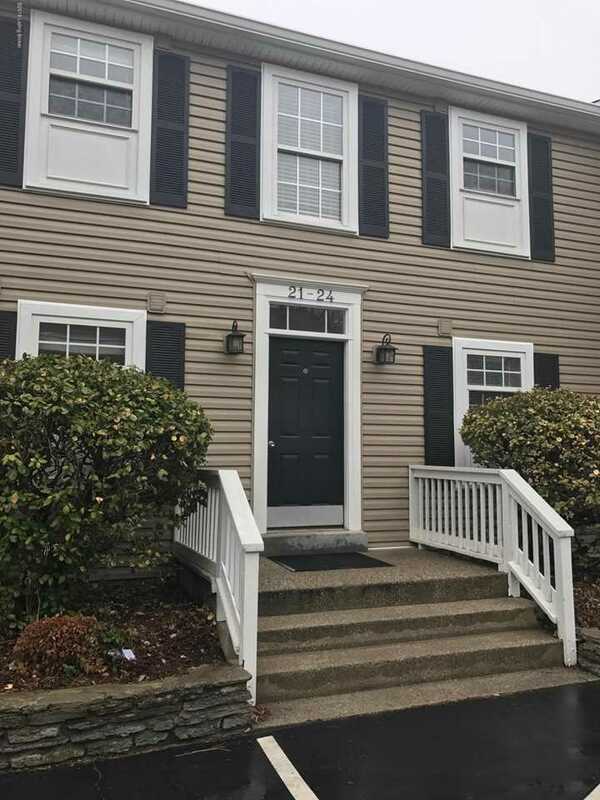 Description: The home at 410 Mockingbird Valley Rd #22 Louisville, KY 40207 with the MLS Number 1524469 is currently listed at $0 and has been on the Louisville market for 69 days. You are viewing the MLS property details of the home for sale at 410 Mockingbird Valley Rd #22 Louisville, KY 40207, which is located in the subdivision, includes 2 bedrooms and 2 bathrooms, and has approximately 1262 sq.ft. of living area.